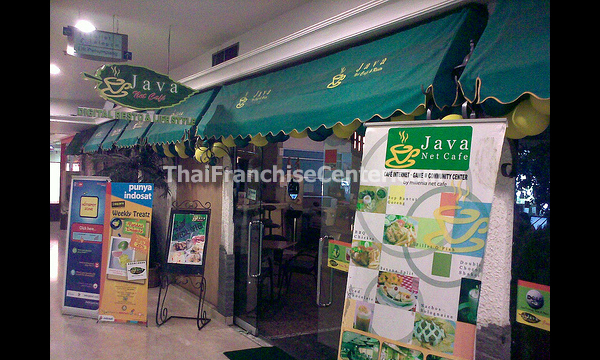 Java Net Cafe provides Franchise / Waralaba opportunity in Internet Cafe Industry. You can open Cafe with Internet services on it, you can gives better environment to your customer and gives the best place to hang out or do your business. They already have some branches in Indonesia and you can also be the one of them. History Franchise business type: Internet Cafe - Game & community center, Multi purpose internet Center: Surfing , Browsing, Chatting, Emailing, document & Photo Printing, Scanning. Address Golden Plaza A38, Jl RS Fatmawati No 15, 12410, Jakarta, Indonesia.